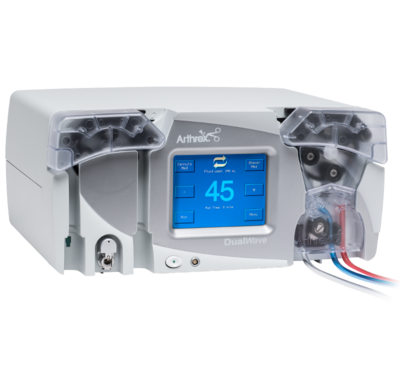 The Arthrex AR‐6480 DualWave Arthroscopy Pump is an integrated inflow and outflow fluid management system that may also be used as a simple inflow-only arthroscopy pump. 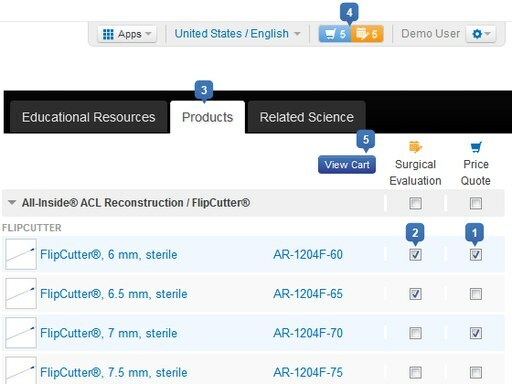 The DualWave is a safe, reliable, user‐friendly system that maintains constant, non‐pulsed control of intraarticular rinsing and distention pressure throughout all phases of an arthroscopic surgical procedure. It is intended to provide continuous pulse‐free flow that reacts immediately to changes in the intraarticular pressure so that joint distention can be sustained even under high shaver extraction volumes or secondary outflow. 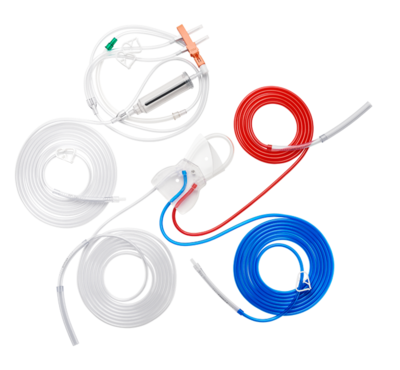 The user‐defined settings for inflow pressure and outflow rates are adjustable through controls located on the touch panel screen or on the remote control. 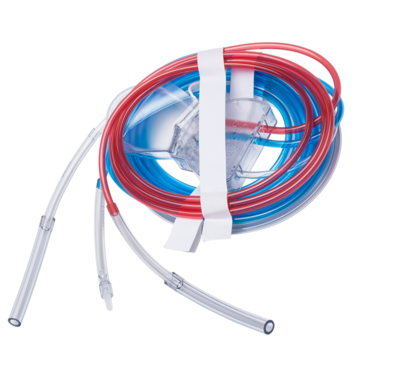 Why Use the DualWave™ Arthroscopy Pump?